Magic Ice melt is ideal for clearing ice and snow from paths and steps rapidly and effectively. De-icer 500ml trigger spray for fast acting defrosting for your winscreens and car windows, without the harmful propellant gases commonly found in aerosols. White rock salt leaves little or no residue when compared with brown rock salt making it more suitable for use in areas with high traffic. 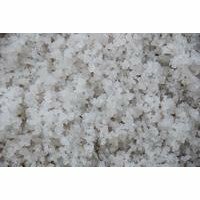 A purer white rock salt suitable for areas where cleanliness and hygiene are a priority. White rock salt leaves little or no residue. 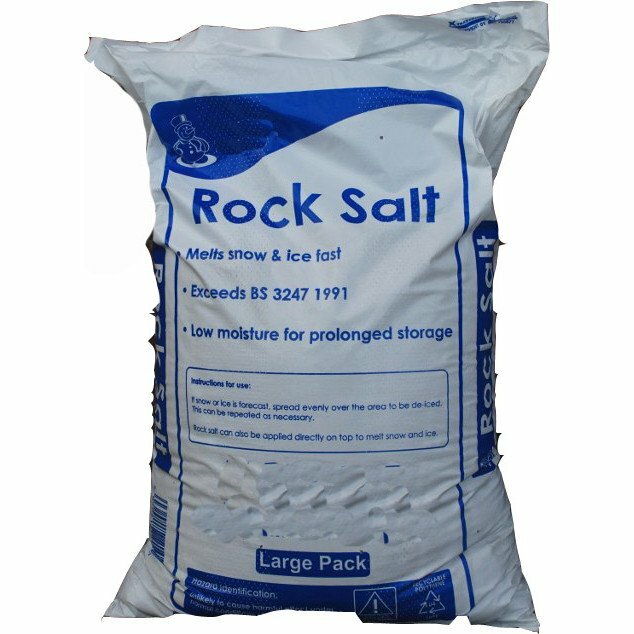 White rock salt is ideal for use on roads, pathways, driveways, highways, carparks and any area requiring de-icing. Excellent for use directly onto snow or ice and can be also used to prevent hazardous surface conditions by spreading pre frost and snow.